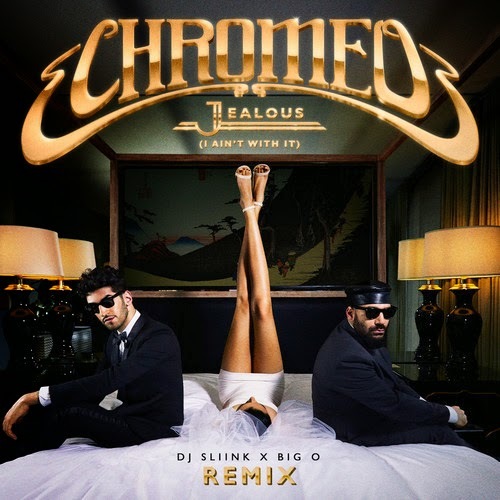 Chromeo's most recent single "Jealous" is one catchy number and with their new album, White Women, release just around the corner, it's no surprise we start seeing more remixes. Now this one from DJ Sliink and Big O is endorsed by the funk duo, who released this on their official Soundcloud. Luckily, the original is already pretty upbeat and makes you want to dance, but here the remix gets more club and vocal edits that work. This one is easily one of my favorite remixes of the new Chromeo tunes, check it out below.